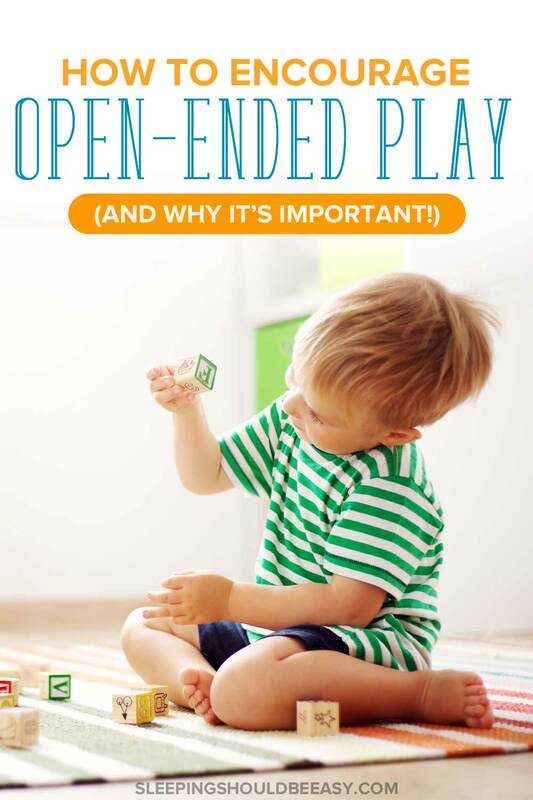 The benefits of open-ended play are many. 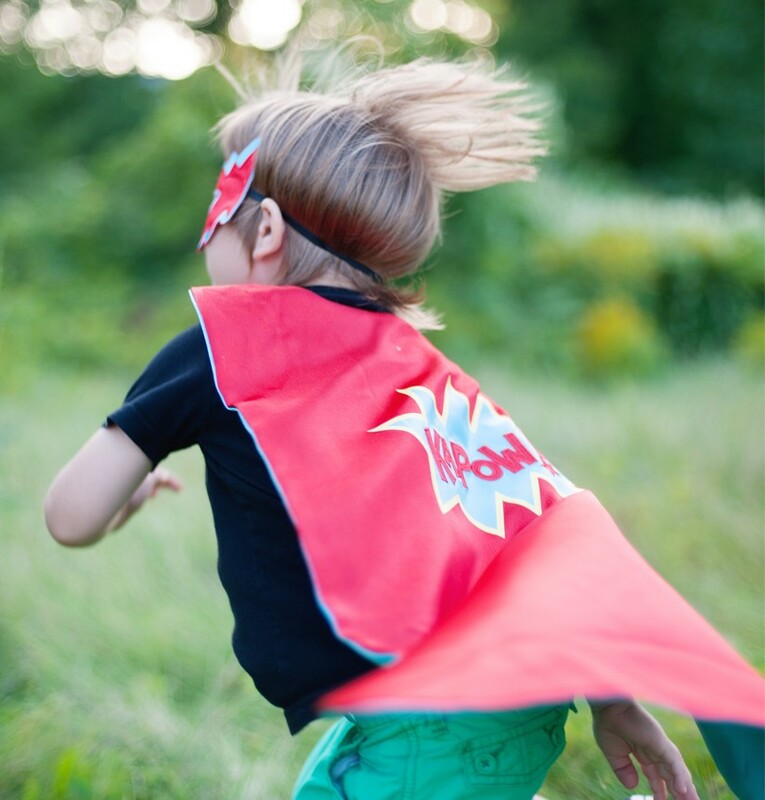 Discover how to encourage open-ended play as a way to boost your child’s creativity and imagination. Yesterday, my five-year-old opened a carton of Jenga and started building structures. One was his stuffed dog’s house, another was a fountain. 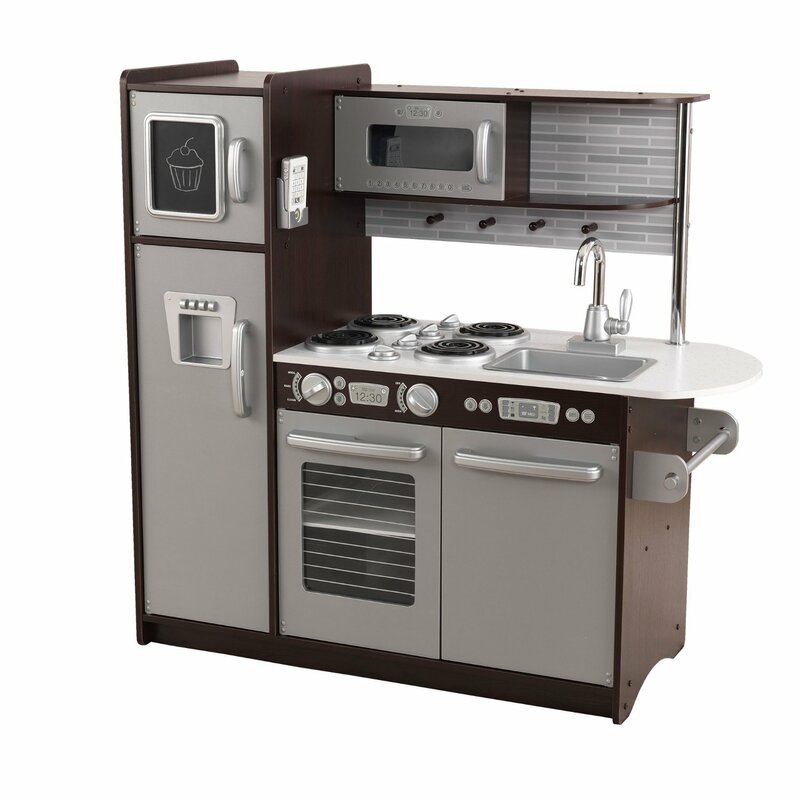 And one had double doors that you push with a button and automatically opens. Jenga blocks aren’t “meant” to be built into structures, much less a dog’s house or a fountain. My son found toys that cultivated his creativity and imagination—with no instruction manual needed. Get more tips about encouraging your child’s creativity. Open-ended play is anything that requires a child’s imagination, with no “one way” to play with it. Think about the stick, which currently sits at the top spot at the Toy Hall of Fame. A stick lying on the ground is just a stick. But give it to a child and it becomes a wand, a soup spoon, a sword, the letter I, a screwdriver, a cane, and so forth. Most open-ended toys for babies and toddlers are “boring.” But the less a toy does, the more a child needs to interact and engage with it, fueling her creativity. Let’s say your daughter received an Elmo toy, complete with buttons she can press to make him talk and sing. She’s entertained and learns the cause-and-effect of what happens when she presses the buttons: she pushes her finger on a certain part of the toy, and a sound plays. But that’s about all she can do with the toy. Because he’s a famous character, your daughter has already assigned traits to her toy. He’s male, speaks in a high-pitched voice and lives on Sesame Street. She knows the names of his friends and what he likes and doesn’t like. Now let’s say your daughter received a regular stuffed monkey toy. It has no existing characteristics, so she can decide whether the monkey is a boy or a girl. The monkey doesn’t even wear a smile on its face, so she can pretend it’s happy or sad, depending on her mood. She determines her monkey’s world and is more likely to play with the monkey far longer than Elmo. The monkey can evolve to her needs and imagination more than a character-driven toy. One limiting feature with “entertaining” toys is that kids are passive. Like a toy that plays music when your kid presses a button. 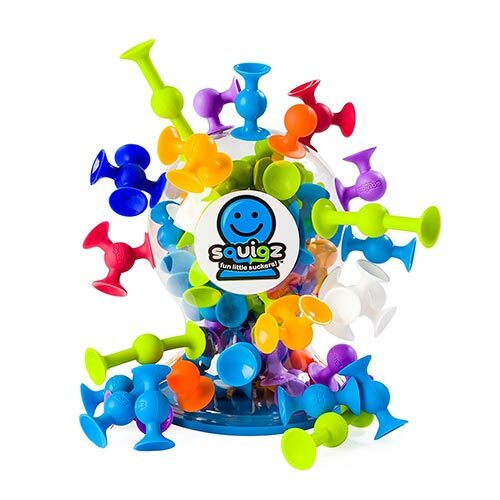 It’s fun, intriguing and keeps your kid occupied… but that’s pretty much it. Sure, they learn cause-and-effect: When I press this button, I hear music. Which is great, but again—limiting. Take instead an open-ended toy like building blocks. They have the same cause-and-effect feature, but in a wider scope. When I stack too many blocks, they fall. When I hit two blocks together, it makes this certain sound. And when I place the square on the rectangle, it stays, but on the ball, it falls. Plus, open-ended play ideas encourage problem-solving. Because they have no clear instructions, kids need to solve the problems on their own. Using the blocks example, they learn how to stack so they resemble a house without it falling apart. Let’s say your son just came home from a doctor’s visit. During the appointment, he felt vulnerable. Unfamiliar people examined him, he sat in a new environment. He may have even received painful shots. He comes home and he feels like he has lost some power and control over a scary situation. So he then finds his pretend dress-up toys, including a doctor’s costume and tools. He grabs his teddy bear and proceeds to “examine” him the same his own doctor did to him. And he needs to reclaim his power and to process the information he has just experienced. In playing doctor, he’s able to reassure himself that everything is okay and he’s fine. Or consider the parents who give their daughter a baby doll around the same time her new baby brother is born. She takes her doll and plays “mom” with the baby to process the vast changes a new baby can bring. Open-ended toys lend themselves to pretend play. They help kids understand their world and any changes that may be happening in their lives. Many of the open-ended toys our kids play with now are the same ones we played with in our childhoods. They’re simple, timeless and last through the ages. The same zeal you once had with opening a cup of play dough is the same that your kid will feel as well. These toys that encourage creative play aren’t fads or this year’s “hottest toys.” They’re the ones that your kids will play with many, many times. Now that you know the benefits of open-ended materials, what are a few ways to encourage it at home? “I’m bored…” you might hear from your child. Before supplying him with entertainment, encourage him to figure a way out of his boredom first. Feeling bored itself isn’t pleasant, but your child learns the important skill of not only tolerating boredom, but how to find ways out of it. Driven to find a way to not be bored, many children get creative with their play. Learn why boredom is good for your child. How often have you offered a craft to play with your kids and told him exactly how to create it? Crafts with direction serve their purpose, but let your child lead and create his own artwork. Or ask him what he wants to play and let him direct as he wants to. 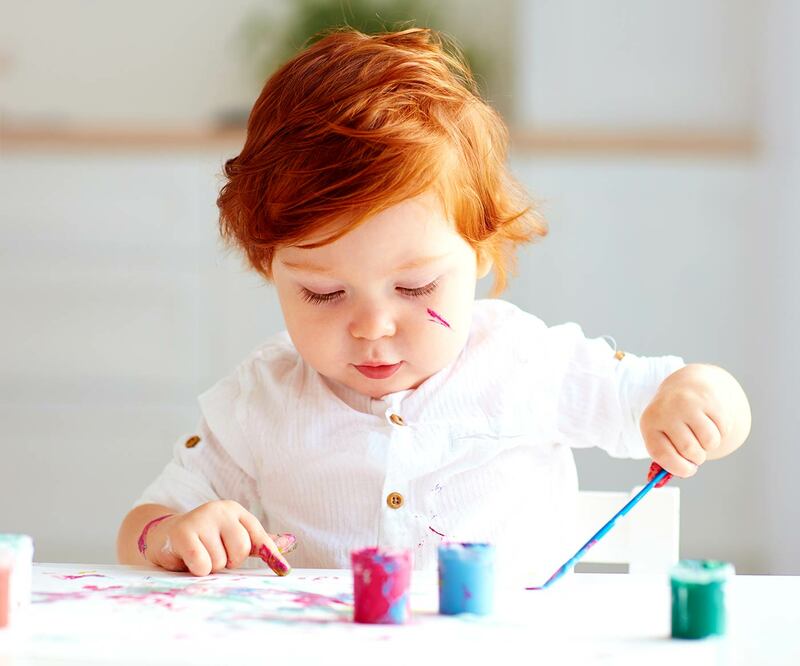 Get ideas for arts and crafts for 1 year olds. 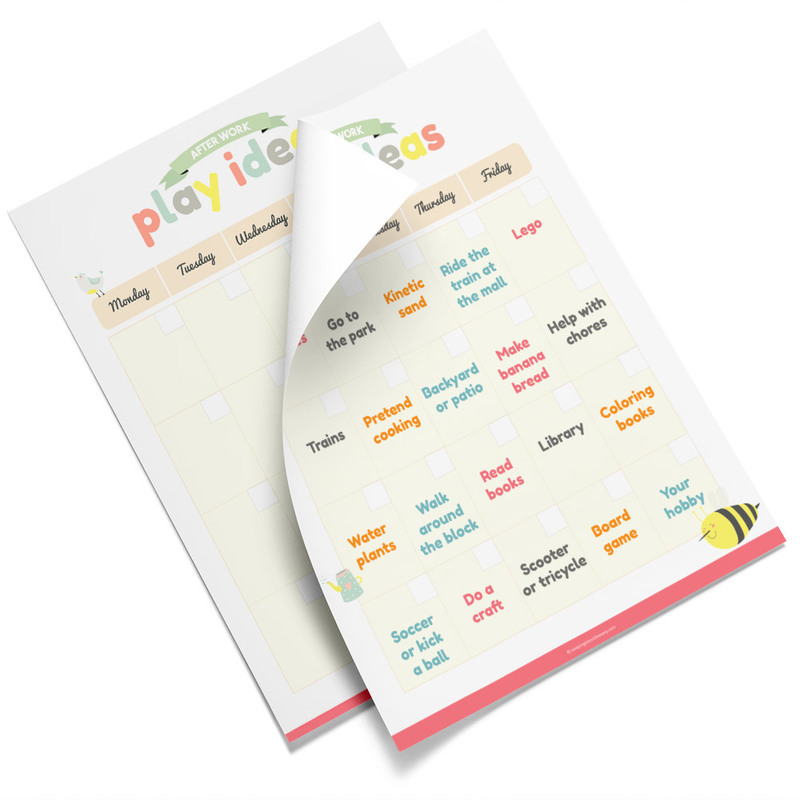 Open-ended play works well if your child has plenty of downtime at home. It’s easy to overschedule our kids, from homework to extracurricular activities to family functions. Squeeze in downtime almost every day to accommodate free play. Read about the importance of downtime. Last night, my new desk chair came in the mail. You know what that means… a giant cardboard box for my kids to play with. Household items like boxes, paper towel tubes and kitchen utensils make for great play. Their imagination will grow from using non-toy items around the house. Just make sure they’re safe and age-appropriate. Art remains one of the best sources for open-ended play. Carve a space in your home that makes it conducive for art. 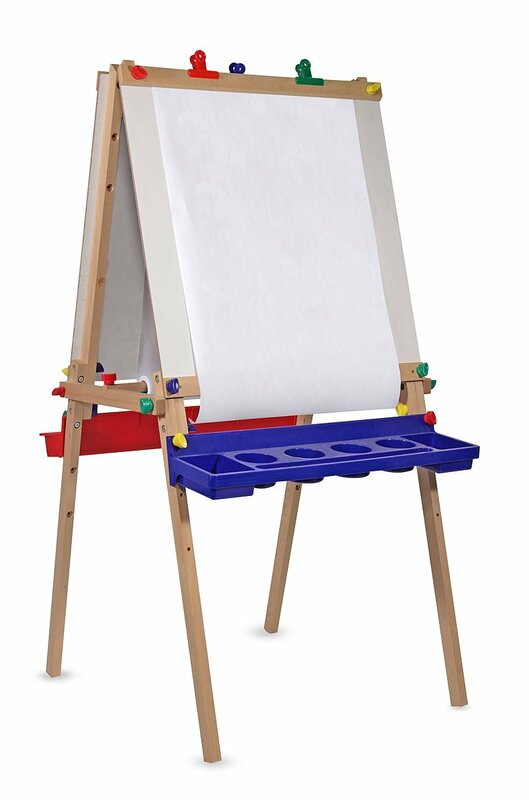 In our home, we have a kitchen nook where we set up a table and chair for their artwork. We don’t worry about spills as it’s in the kitchen. And the kids know this is one of the areas they can paint, play with play doh and write chalk. 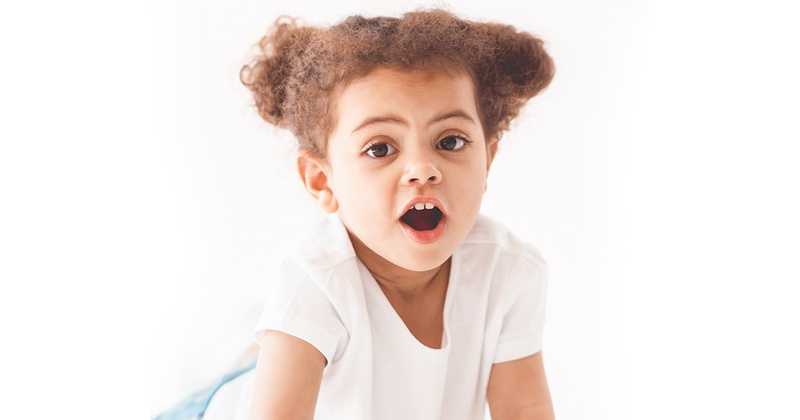 Get a list of 20 open ended questions for preschoolers. 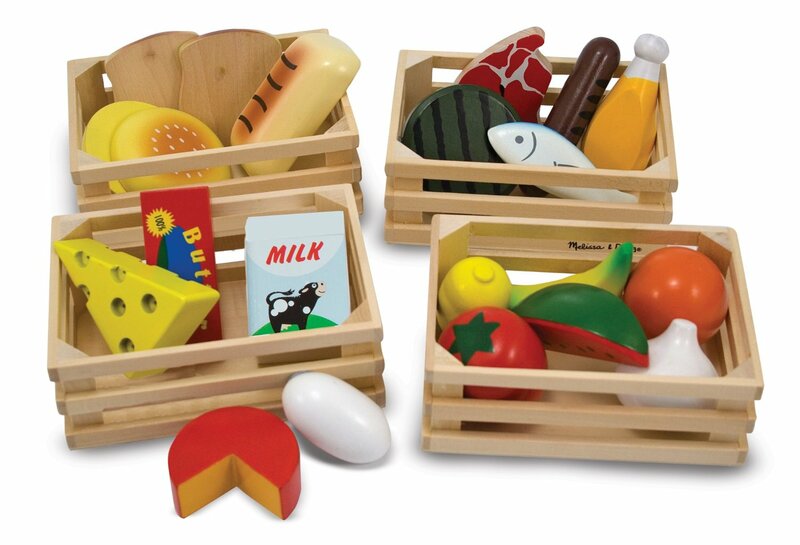 We talked a lot about open-ended toys and how beneficial they are for promoting undefined play. I list a few favorites below. Fill your home with these kinds of toys and encourage your kids to create whatever they imagine. Every home has a variety of toys for different purposes: open-ended play promotes creativity, some entertain, others encourage physical activity, some to challenge kids mentally, and still others are games that are fun for the whole family. And toys are anything. I sometimes catch myself telling my son not to play with an item because “it’s not a toy.” Meanwhile here I am giving him pipe cleaners and a colander to play with. Kids will explore anything they’re curious about—that’s why the stick is at the top of the Toy Hall of Fame. The same holds true with open-ended toys. They can be the simplest items or store bought. Your kid can find a leaf on the ground and consider it her next best toy ever, or she may ask for them during a shopping trip. Your turn: What are your kids’ favorite open-ended toys and play time? How do you encourage open-ended play? THANK YOU – really, THANK YOU! 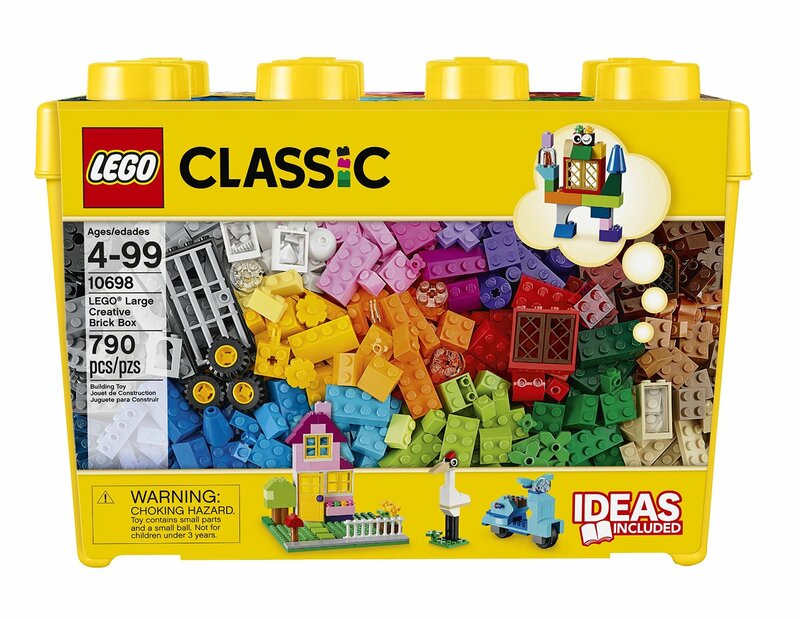 I was starting to feel like our kids have too many toys and that I am doing them a dis-service, but I see here that our house is flooded with LEGO of all kids and Playdoh – so now I feel like I am a genius of a mother! Ahhhhh – feeling validated this morning! We love LEGO in our house – we buy the sets, and yes – they break – but then they are “recycled” into new creations of a much grander scale! Thank you for writing this! Glad the post resonated with you, Tove! Yes, we are masters of re-purposing over here. But I’m also great at donating or getting rid of toys as well (especially the irritating ones lol). That is a great point about the monkey. We love Legos and stacking cups. We hardly have any battery operated toys anymore. We still have a few battery toys that people have given us, and they’re entertaining but they don’t last too long around here. Mine are too young to get into the Legos yet, but we will be into those soon I am sure. They do like using the Duplo blocks that are sort of like giant legos. 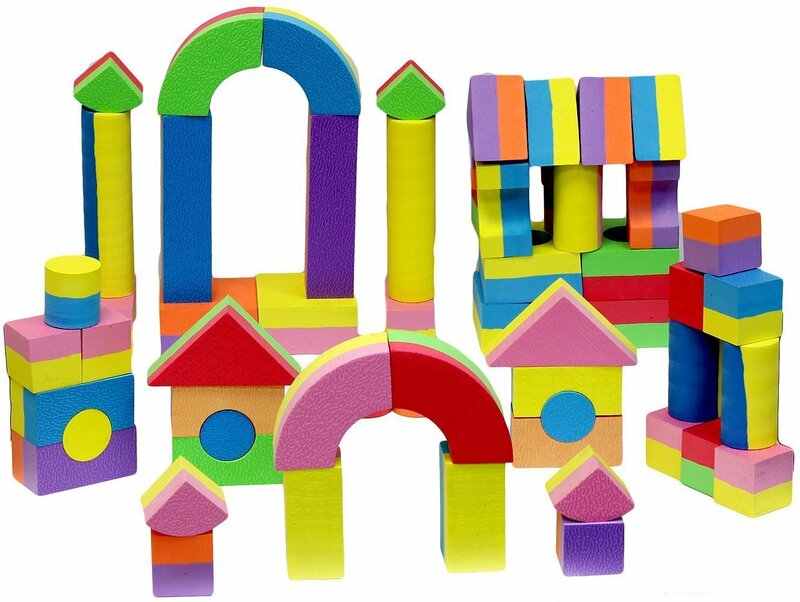 We have lots of blocks and Play Doh, although I am picky about when the Play Doh comes out because our 2 year-old isn’t quite trusted with it yet. 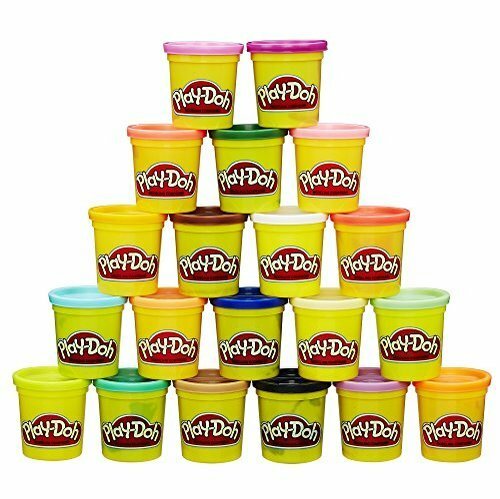 I know what you mean about Play Doh—I’m still hawkish about that with my toddlers, though I do let them play with it supervised. I can’t stand the bits they leave behind and I end up having to vacuum. That is so cute your kids are into the cooking show! My eldest hasn’t done anything like that yet; he’ll do lots of arts and crafts and pretend other things but so far no cooking. He does like cooking with me though. And I hear you about the stuffed animals. Mine have some special ones, but most end up in a big container or as pillows lol. 100% agree with you! My 4 yr old is finally showing interest in building blocks. And even though a majority of the structure is built by an adult (au pair, us), he will modify it and ask for certain parts to be built onto it. I love it! Mostly because I played for hours on legos and k’nex and look forward to doing the same with my kids. My kids also love playing with cars and pushing around push toys. Oh yeah, my youngest two are sooo into cars (and trains and anything automotive). I have no idea how many cars we have now but they love cars and trucks and reading about them too. Fabulous post! 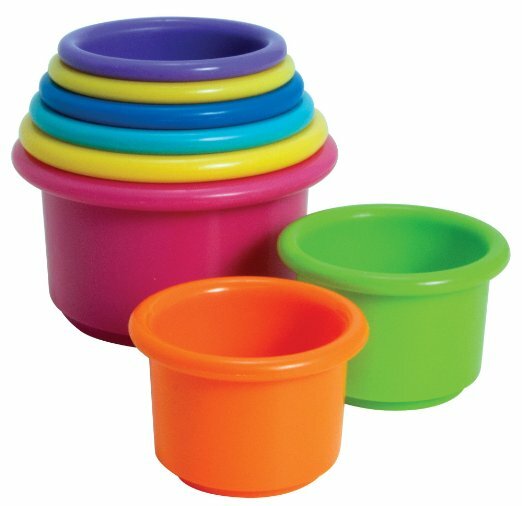 As a former early childhood professional, I am constantly advocating for open-ended toys. The Christmas season is a wonderful time in which to do so too! Thanks, Jennifer! 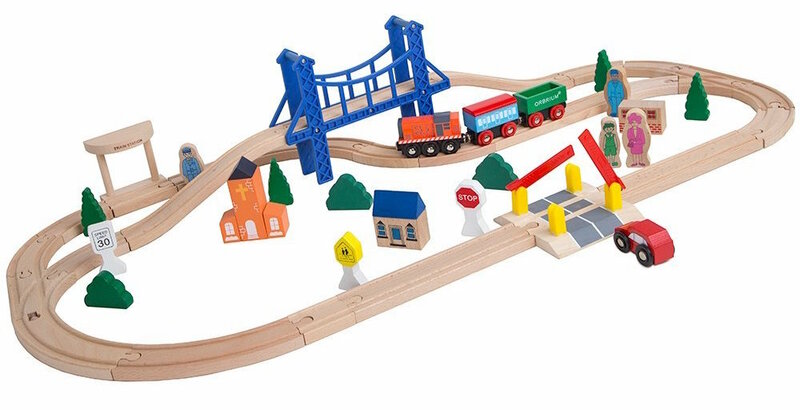 Yes, open-ended toys make great holiday gifts! Play food is my kiddo’s current favorite open ended toy. We don’t have many electronic ones, though we do have a musical box thingy that the kids dance to. Open ended toys are the best! Right on, Steph! Yeah, we have pots and pans and veggies that my kids like to make ‘soup’ with. Our kids absolutely love it when I finish a roll of paper towels. They will actually fight over who gets to play with the tube. We also keep coloring supplies and magnadoodles readily at hand and the girls color almost every day. I love to see the creations that they make and the stories they develop behind the drawings. 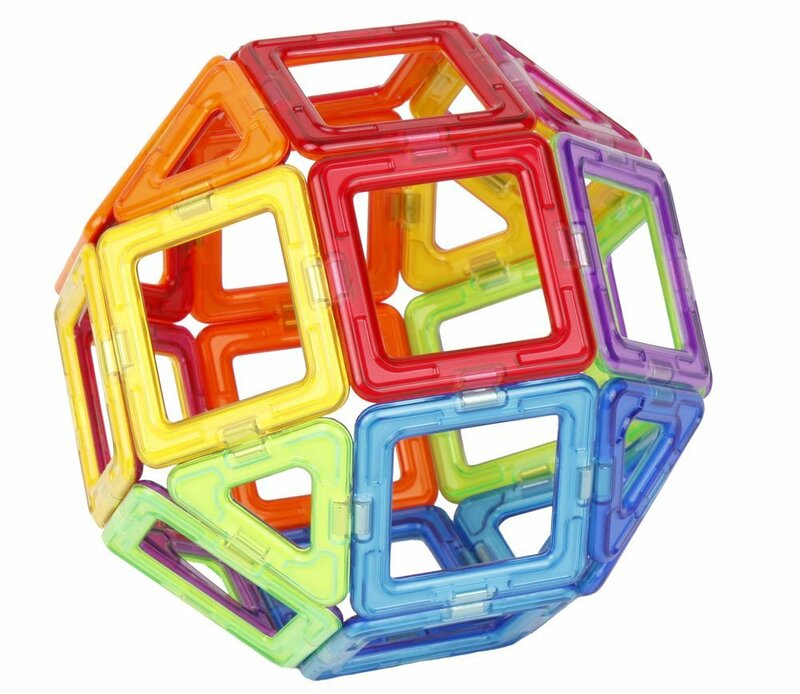 Thanks for some great ideas on more open-ended toys! That’s hilarious they’ll fight over the roll! Imagine the poor kid who got left out and must now wait for the roll to finish lol. I forgot about magna doodles! I loved those as a kid. And yes, seeing their creations and drawings is awesome—wish I could save all of them! Or at least take pictures. Mary, YES! Lincoln Logs. I loved those toys so much. I can even date my first day of kindergarten to those toys, when my older sister took me to my classroom before everyone else was there and showed me how to play with them. I was hooked, and made my first day of school seem less intimidating. I love open ended toys, and I fear we are losing them in our culture. They have all of the benefits you mentioned. 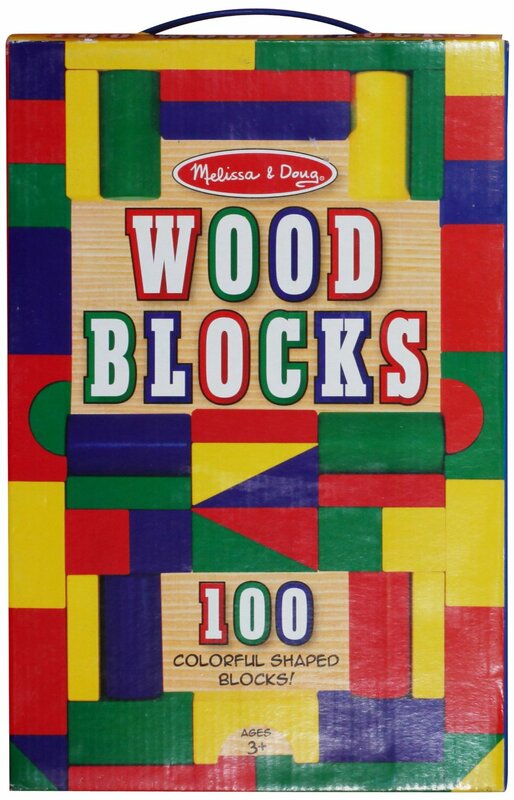 Growing up, I think blocks were my favorite. Sometimes I built buildings, but I also used them in a variety of other ways. Blocks are awesome! We have a few varieties, like foam ones, or wooden ones. The kids love them.